In recent years, I’ve been less taken by lo-fi bands in general, sort of fed up with the “haze” and “daze” and “gaze” of each and every band tied to dreamy reverb. 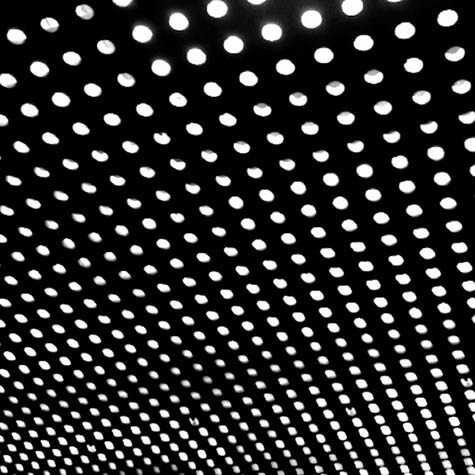 Engaging, though, is “Myth” by Beach House, whose new album, Bloom, will be out this May. I liked this song a lot, so give it a listen. If you trust me, of course. All info comes courtesy of the essential Sub Pop. Sub Pop is pleased to share the details for Beach House’s 4th studio album Bloom, available in the US and Canada May 15th on CD, double-LP, and digital formats. The album will also be available in the following territories: Europe via Bella Union on May 14th, Mexico via Arts and Crafts on May 15th, and Australia via Mistletone on May 18th. Bloom, led by the single, “Myth,” was recorded in late 2011 at Sonic Ranch Studios in Tornillo, TX and mixed at Electric Lady in NYC. Bloom was co-produced by Beach House and Chris Coady. The landscape of Bloom was largely designed on the road, between the countless sound checks and myriad experiences during two years of tour. Throughout this period, melodies, chords, rhythms, words, and textures surfaced in moments of their own choosing. These spontaneous ideas were later gathered and developed in Baltimore, where the band lives and works (read more @ Sub Pop). Like previous Beach House releases (Beach House in 2006, Devotion in 2008, Teen Dream in 2010), Bloom further develops their distinctive sound yet stands apart as a new piece of work. Beach House have scheduled a month-long trans-Atlantic tour to support Bloom. The eastern US tour begins May 4 in Charlottesville, VA at Jefferson Theatre and ends on May 13 in Asheville, NC at The Orange Peel. The European tour begins May 23 in Brighton, UK at The Haunt and ends on June 9 in Porto, Portugal at Primavera Festival. And on July 23in New York, Beach House will headline a special night at Central Park’s SummerStage. Many, many more dates to follow! Full album track list + tour dates below.